The Alpina LX 8x40 Binoculars are comfortable to use, as they have been designed to reduce eye strain, when viewing for long periods of time. 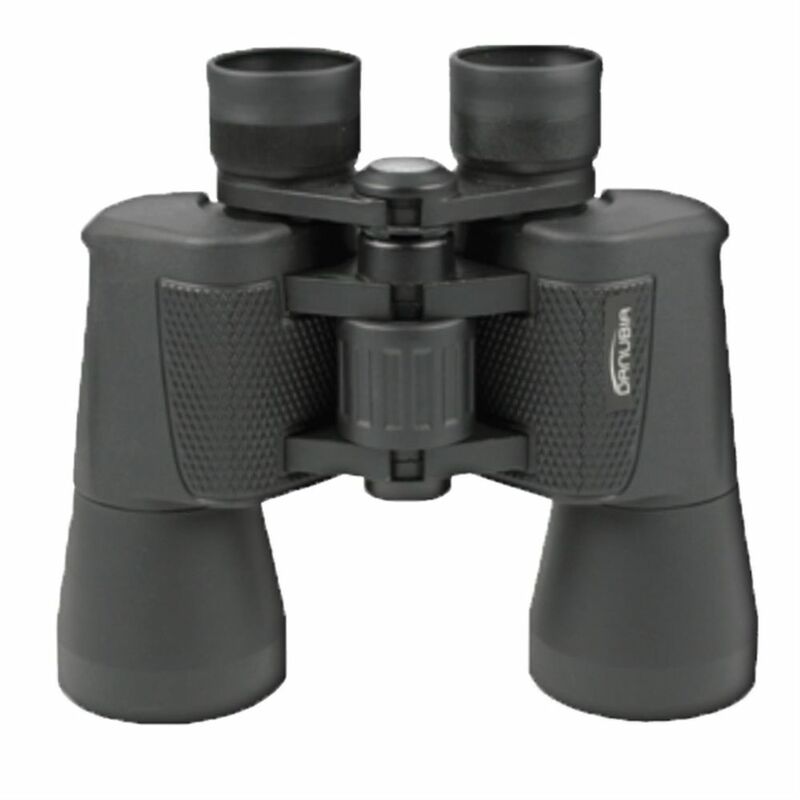 They are a traditional style of 8x40 binocular with a large centre focus wheel, which is really easy to use, even when wearing gloves. The retractable eyecups for eyeglass wearers, means that the binoculars can be used either with glasses on or off and the solid rubber armour coating helps prevent the body of the binoculars from being damaged when knocked. The amouring also gives additional security for handling and makes the Alpina binoculars warm to the touch. The 8x magnification is perfect for bird watching, or general wildlife viewing and the 40mm objective lens allows plenty of light into the prisms, to give excellent clarity and edge to edge crispness. The angle of view is 7.8°, which makes it easier to locate wildlife and the Alpina Binocular range, features Multi Coated optics and BAK-7 prisms, helps reduce annoying reflections when viewing high contrast images and an outstanding quality of viewing. 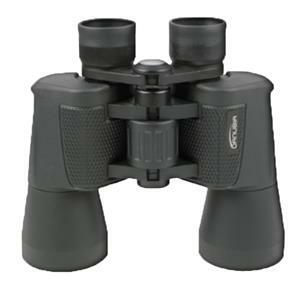 The Dorr Danubia Alpina 8x40 Binoculars have a 1/4" tripod socket which allows use on a tripod, which is really useful if viewing for long periods, or for putting on a window clamp in the car. The internal lugs at the back of the binoculars are approximately 2cm across and the nylon strap provided with the binoculars simply slips into the lugs and then secures back on itself with a plastic buckle. There is also a nylon carry case with wide nylon strap, both eye caps and objective lens caps included.